This edition includes a modern introduction and a list of suggested further reading. 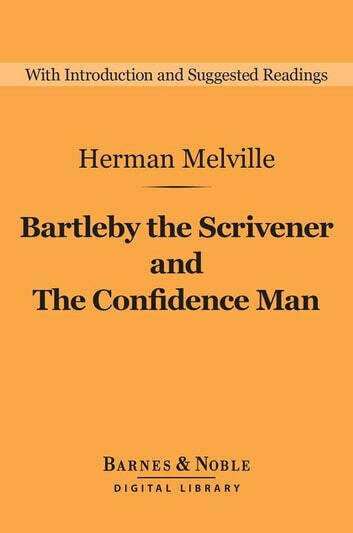 Although most people do not think of Herman Melville as a particularly funny writer, his "Bartleby, the Scrivener" and The Confidence Man have kept readers laughing for a century and a half. "Bartleby" is a simultaneously accurate and absurd depiction of life in a Wall Street office in the middle of the nineteenth century. It is the gentle comedy of a boss' helpless inability to control a stubborn employee, who when asked to do ordinary chores around the office simply responds, "I prefer not to." 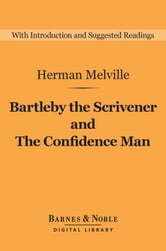 In The Confidence Man, Melville skewers the hypocrisies and inadequacies of America and Western civilization through ridicule. 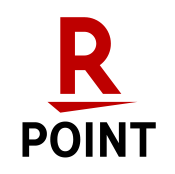 His biting satire leaves many readers smirking until the moment when they recognize someone remarkably like themselves as the next target in the con man's sights.